Closed-circuit television is one of the most effective forms of video surveillance. It is a highly-advanced technology that allows businesses to continually monitor their facilities. 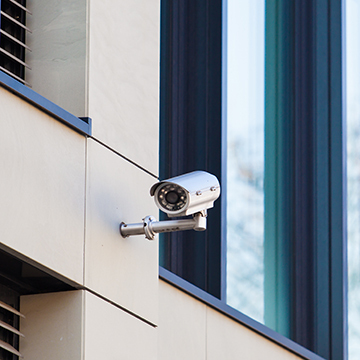 Here are four reasons CCTV has proven to be the leader in video surveillance. Stop Crime Before It Happens Like most security systems, a lot of the job is done just by installing it. CCTV uses a group of circuited modern security cameras. The placement of those cameras alone is often enough to deter criminals before they commit a crime. Your security cameras will capture a recording if something does occur, but usually surveillance cameras are a natural deterrent. Catch Crime If It Happens Hopefully having a CCTV system in place is enough to deter potential criminals from trying anything, but on the off-chance something happens your video surveillance will certainly catch it on film. Having a physical recording when filing a police report gives you an exponentially better chance that the authorities can find the person(s) responsible. You have the event recorded and potentially can even ID a suspect from the recording. 100% Coverage CCTV is as close to fool-proof surveillance that money can buy. It is virtually impenetrable and immune to human error. It records everything that happens, and you can set up as many cameras as you feel is necessary to cover the entire area. Between the constant, uninterrupted surveillance and its self-sufficiency, even your employees will be kept honest by your CCTV system. Complete Self-Maintenance You can leave your CCTV system running 24/7/365 without the burden of having someone physically on-site to manage it. There is no need for a guard to sit at your business through the night or to pay personnel to come in on holidays. With CCTV recording everything at your business, you can rest easy knowing that nothing will happen that you don’t know about. 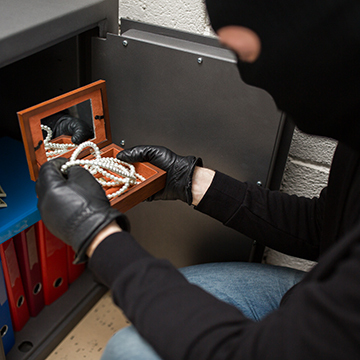 Protecting your home or business is important. At WesTec, we have a staff of trained professionals ready to assist you and answer any questions you may have. Contact our experts today to inquire about setting up CCTV surveillance at your company.